Use the previous and next arrow buttons to the left and right of the picture to browse through all the art images and wallpapers in the abstract expressionist richard diebenkorn art gallery. This free image should be used for personal purposes only to personlise your phone, laptop, tablet, pc or other digital device. Any commercial usage of this picture is strictly prohibited and is not condoned by this website. 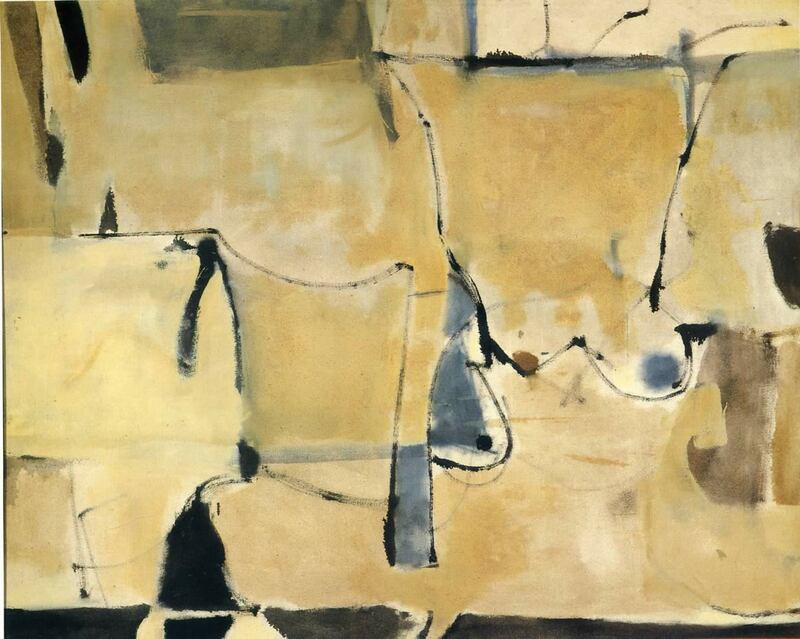 A richard diebenkorn abstract expressionist picture entitled " miller 22 ".